Create interactive multimedia applications such as presentations, kiosks, photo albums, educational materials (CBT) and catalogs without any complicated programming. HOTShow is the perfect solution for multimedia applications in several segments !!! Now it is easy to create the most incredible interactive multimedia applications - no programming is required! Even inexperienced users can combine text, images, buttons, videos, sounds, animation and other elements. HOTShow is a multimedia authoring system that allows you to create interactive programs such as: presentations, photo albums, kiosks, electronic books and magazines (e-books), greeting cards (e-cards), computer-based training applications (CBT), educational materials, catalogs, brochures, interactive multimedia CD-ROM, games, screen savers and more. You can compile your project into a complete stand-alone Windows application (exe), screen saver (scr) or to run directly from the CDROM, which you can distribute without royalties! HOTShow can even create a custom setup program for your project, complete with compression and multi-disk capabilities. Without any complicated programming, HOTShow is the perfect solution for multimedia applications in several segments! MaxMedia PRO - Create interactive multimedia applications such as presentations, digital album, interactive kiosks and catalogs, cd-cards, cbt, educational games and materials without any complicated programming. With MaxMedia your imagination is your only limit! MaxMedia - Create interactive multimedia applications such as presentations, digital album, interactive kiosks and catalogs, cd-cards, cbt, educational games and materials without any complicated programming. With MaxMedia your imagination is your only limit! MaxMedia Light - Create interactive multimedia applications such as presentations, digital album, interactive kiosks and catalogs, cd-cards, cbt, educational games and materials without any complicated programming. With MaxMedia your imagination is your only limit! AMI Presentation Wizard - Build distributable, self-displaying, interactive multimedia slide shows, photo albums, brochures, advertisements and portfolios that display on Windows systems. Transform your pictures, sounds, animations and ideas into professional presentations. Happy Note! Note Cracker Screensaver - An interactive multimedia screensaver : right click to choose among four different speed settings, each with its music and four funny musician backgrounds (or your own pictures!). And you can also play with it ! WireFusion - WireFusion is a professional tool for creating plugin-free interactive presentations for the web. WireFusion can be extended with add-ons to support for example interactive 3D, slide shows, MPEG video and MP3 sound. Inform! - Easy way to flexibly organize photos, graphics, sound, video files into single interactive file presenting info on any subject with chapters, outlines, indexes, and slide shows. Files stored in documents can be saved back to disk. 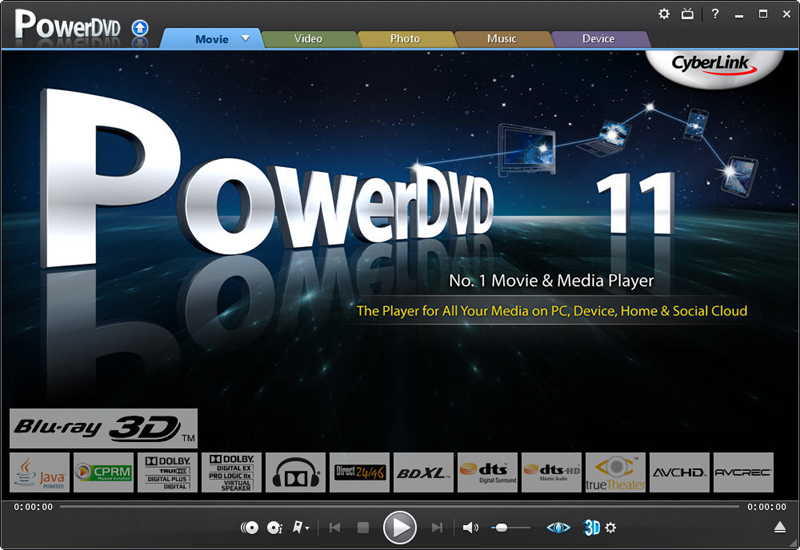 TwinPlayer - TwinPlayer: Without programming, produce on-line or off-line interactives multimedia presentations. Assemble pictures, videos, sounds, texts, animations by filling in a grid. Distribute your creations offline (single file) or upload them to the web.